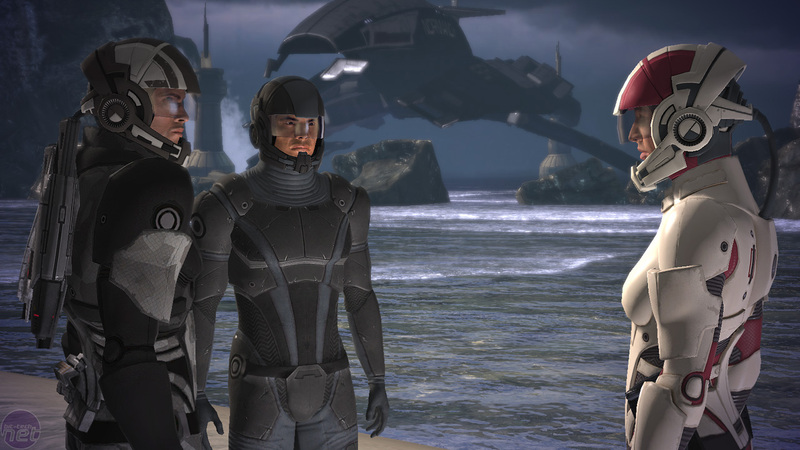 When I first got offered a chance to go meet Matt Atwood, one of the senior managers working on Mass Effect, I couldn't believe it. Honestly, there was giddiness, a sensation of vertigo and maybe a tiny girly squawk of glee. I've long been a fan of BioWare, following the careers of many of the individual developers even before I was paid to do so. Some people might call that stalking—especially when I show them some of the photos I've taken—but either way it doesn't matter. What does matter is that in the lead-up to the release of Mass Effect on the PC, I found myself sat just a coffee table away from a man high up in a company that had defined my hobbies to a massive degree. This is what that man had to say. Bit-tech: Hi Matt. Why don't you start by telling us what exactly your role at BioWare is? Matt Atwood: Well, OK, basically I work in both development and public relations. I work closely with the development team, directly with all the product directors. I do feedback analysis, testing, all sorts. Really, it's the right model of how to work on a game and I'm very surprised that other companies haven't replicated what we do at BioWare. I spend about 40 percent of my time doing PR and 60 percent of the time working with the game producers. It's crazy – I've been in the industry for fifteen years now and this is the job I always wanted. It's great to work with the talent at BioWare. Bit: Has that job or infrastructure changed at all with the recent merger with Electronic Arts? Matt: The transition is going really well and I can say that completely genuinely. John Riccitiello was our CEO for two and a half years at VG Holdings, so we're very familiar with him and we believe in him. He's already proving he can do what he said he would too, which was to have studios separated into labels. In fact, if you look back then you see that’s what we were doing already at VG Holdings – because John believed in it there too. What EA has done with us is say “These are the resources we have – take what you want.” The fans have been sceptical, but our experience has been hugely positive. 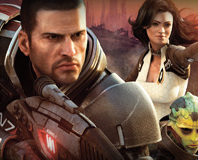 Bit: The general fear coming from BioWare fans seemed to be that EA was a bit of a big-boy of the industry – buying up everything. Do you see that consolidation of the market under just a few publishers as a good thing? Matt: It's all about the way you do it, I think – but it's a totally natural evolution. If you look at any other entertainment industry then you see that consolidation is totally natural. Like with films; you have low-budget indie films which are actually owned by these huge companies but operate as separate entities and are very independent. That's what EA is trying to do with studio-labels and it's the right way to do it really – to have that support from a big company but without losing the personality of the studio. There are wrong ways to do it too, but this is the right way. Matt: But now he's fixing it, it's great! John's a clever guy and he understands his business absolutely and he's a huge, huge gamer. Everyone at EA is – some of the product managers have multiple level 70 WoW characters! Bioware: Shepherd "is heterosexual by choice"
Bioware has explained why gay relationships are allowed in Dragon Age, but not Mass Effect 2. Bioware's fantasy RPG epic is finally here and we can at last tell you what we think of it. Is Dragon Age really the spiritual successor to Baldur's Gate or is it just a mess of console concessions in a world that isn't quite D&D? 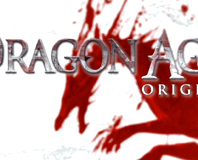 Check out our Dragon Age review to find out!